The world of television has taken a new turn during the last few years and new technology is aimed at helping the TV technology take the next big leap. With acronyms that are memorable and crisp, the thing you need to look for is 4K. Although talks have been going on about 4K for many years, it is no longer the succinct choice of the tech-minded people; rather it has caught on the mind of the mainstream viewers as well. It is one of the new standards set in the world of television. How important is this technology? The 4K televisions have dominated the biggest technology shows across the globe during the last few years. The major streaming service such as Netflix has pushed this technology in all its original programs that are shown in this format. Whether it is Sky Q, Amazon Video or its Fire television, all of them have been handling 4K generously. The latest to join the army is Apple TV; so, you have the new Apple TV 4K. 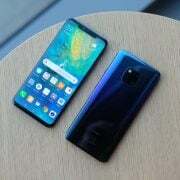 It was not until a long time back that the terms such as Ultra HD and 4K seemed to be those that were the best fit for people with thick wallets. As the years passed, Ultra HD emerged as the new standard in the world of television. There is no denying the fact that nearly all the 40-inch televisions come with the Ultra HD feature. Unfortunately, you may not know whether the high resolution being talked about here is really worth the money you spend. Are you sure whether you need a television equipped with the latest technology? 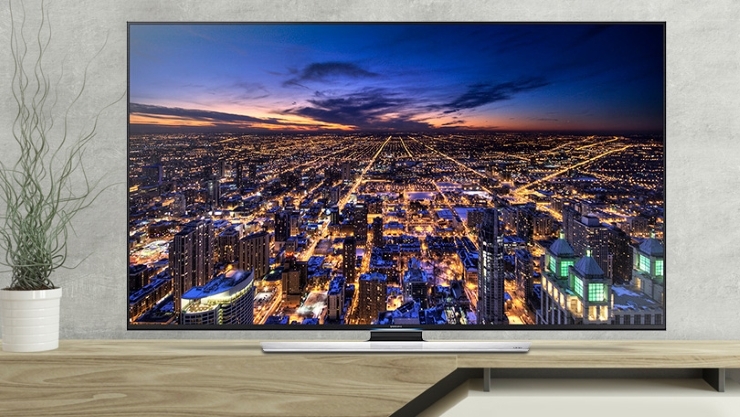 Is there a better technology than the Ultra HD 4K? Read the guide below to understand the new horizon in the world of television. 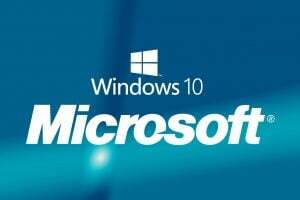 It refers to a resolution of 3840 X 2160 pixels which is about four times as the one you get in an HD television. When so many pixels are incorporated into a television, you are supposed to watch a well-defined and clearer picture than what you are doing right now. More than sharpness, the 4K television focuses on the clarity of texture and the other details. 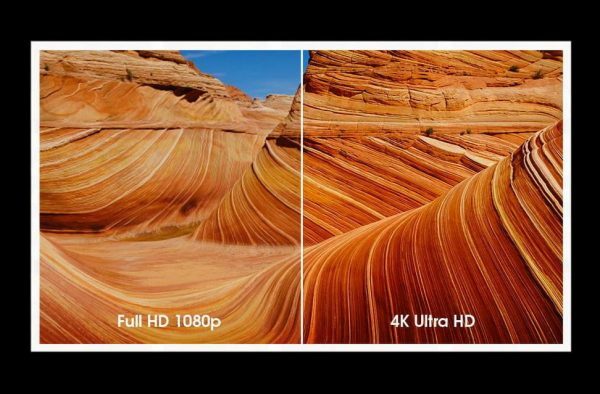 Is there a technical difference between Ultra HD and 4K? At the level of the consumers, the difference between the two can be hardly spotted but for the gizmo struck as well the pros in the cinema industry and the production of videos, you will come to know that 4K the consumers talk about is far away from the technical term. Most of us watch television with 1.78:1 and 16:9 aspect ratios which are not as wide as what the professionals use. Quite naturally, the pixel resolutions that the consumers end up getting is somewhere around 3480 x 2160p. As it doubles the vertical and the horizontal measurements of the standard applicable today, we refer to it as the 4K television. No wonder the manufacturers are often heard saying 4K Ultra HD is about four times the resolution you can watch in the full HD television. Do all the additional pixels really matter? 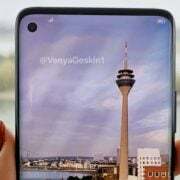 They certainly do, as the inclusion of more pixels implies sharper pictures and does it need mention that the sharper pictures are certainly going to be more engaging? 4. Will you spot the difference? It is here that things get a bit sticky. When you talk about a jump in the resolution from SD to HD, the 4K screens are visibly sharper. However, there might be a few reasons you may not enjoy the thrilling jump in the resolution when you upgrade from CRT to a flat screen. 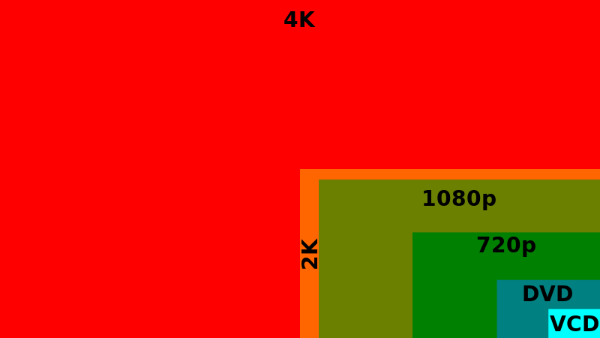 While switching from 480 to 1080p, there was an increase in the size of the television as well. With the change in the resolution, people could feel the change in the clarity of the visual effect. However, the jump to 4K did not bring a major change in the size of the television. With screen sizes remaining around forty to seventy inches, you will hardly feel the thrill of watching a new format on the television. Will a change in the screen size affect the way you view the television? A lot of changes can be expected during the coming days. You can only feel the difference of watching the 4K television if you are watching the shows formatted in 4K or when you sit close enough to the television. 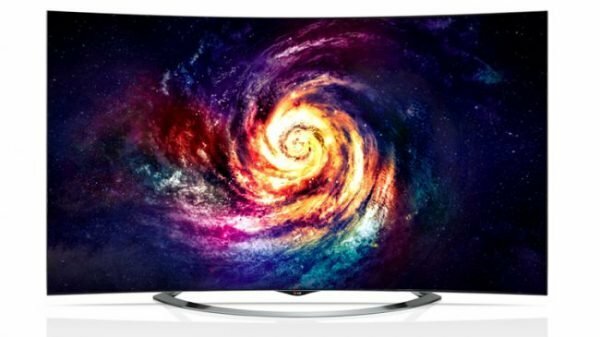 You might ask whether you need an Ultra HD television. If you are tempted to upgrade to the new technology, you can choose to sit in front of the Ultra HD 4K television set to understand whether you need it at all. You can discard the option of buying the new set if you are satisfied with the television you already have. However, you can always interpret a change while shopping for the new TV. Even though you will have detractors of this new technology, there are some big fans as well. Certainly, you get more clarity to the pictures and better definition to the images. Not only the images in the Ultra HD 4K appear life-like, but you will also get the same feeling as watching the beauty of nature through the window. The 4K effect is more prevalent on the large screens; so, you must aim for a television with a screen size that goes above 65 inches. Although others may argue that the effects are clearly visible on the television screens of any size the only thing is that the effect becomes noticeable when you jump to this new technology with a television screen of a similar size you have right now. If you have a 40 inches television now, you can feel the effect of four times the number of the pixels crammed into the same amount of space and that definitely adds to the clarity of the pictures. One of the most stunning differences you can spot in the Ultra HD 4K is an increase in the number of pixels. The Ultra HD television fits about eight million pixels into the same space when compared with the two million pixels that the 1080p TV fits. The change can be noticed especially when you view the 4K content as the size of the pixels is smaller by about four times and each one gets a slice of the bigger picture. There is no reason you should get a bigger television to enjoy the effects of the pixels. However, more pixels do not guarantee a better picture on the larger screens. Leaving aside this fact, the Ultra HD TV also offers you a better option of colors with millions of extra shades and more depth. 7. 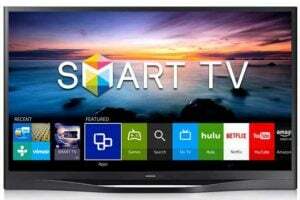 Will 4K television allow you to watch 4K? No, you cannot, as the 4K TV needs to process and upgrade from the standard definition pictures to the 4K pixel count, and you need a native 4K source. 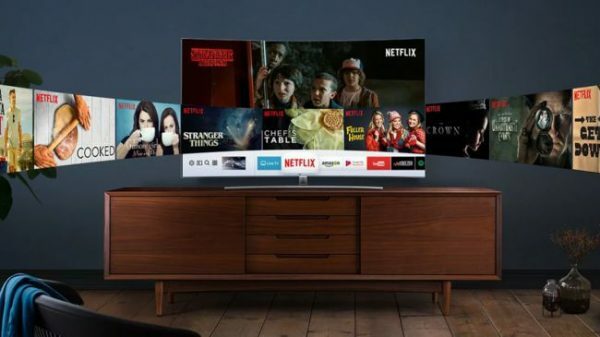 There are a plenty of 4K streaming services such as Netflix and Amazon. While the scenario was quite different a few years back, there is a lot of 4K content you can watch today. One of the most promising options to turn to is Netflix. With a number of television series and movies, you can stream 4K content with a small amount. While the TV shows include House of Cards, Breaking Bad, the Blacklist, and Marco Polo, the movies, such as Crouching Tiger Hidden Dragon Amazing Spider-Man, and Jerry Maguire, among the rest. You can also get 4K content free of charge from Amazon Prime Instant Video or else depend on the internet and a handful of 4K sites to enjoy watching the shows. 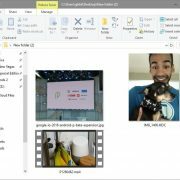 After downloading the files from the internet and these sites, you can transfer them to your USB drive and play them on the television. Most of the 4K televisions today support streaming the 4K content you are keen to watch. While you could get the Ultra HD television sets from a handful of manufacturers a few years ago, a lot more have added to the scene. Although you will still come across the budgeted television sets and the 1080p TV’s in the market, a majority of models comprise the Ultra HD TV sets. 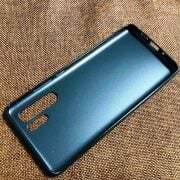 That does not imply that all the models you are likely to come across are great, it is better to stick to the major TV brands including, Samsung, LG, and Sony. You must go through a series of models to determine the price and what’s more, do not forget to go in depth and study the features and the reviews to understand the best model which can satisfy your needs. To watch a 4K video, you will require a 4K screen, content, and a source. For you, the good news is to explore the options that have radically increased over the years. Fortunately, you will come across a whole new series of 4K televisions in the market today. When you talk about the sources of 4K available today, it is as simple as the apps such as Amazon, Netflix, and YouTube. Finally, the broadcast of the 4K content requires a box such as Sky Q for the Sky Ultra HD or a BT 4K Box for BT Sport Ultra HD channel. 11. How does the television handle 4K video? Certainly, the Ultra HD 4K TV can handle the 4K video, but you have to maximize some of the abilities of the HDMI connections and get them in the right version. Some of the older appliances use HDMI 1.4 version that is capable of handling Ultra HD content at about thirty frames each second. However, if you want to make the display better with the colors, higher frame, and the bit depth, you must get HDMI 2.0 version. The HDMI 2.0 inputs will then require the HDCP 2.2 compliance. As the new versions of HDMI keep coming in, you might want to know whether to get new cables. With the older HDMI 1.4 version, you may not need new cables. However, with the HDMI 2.0 equipped with so much information, it makes real sense to invest and upgrade to the new cables. If you have got new cables within the last couple of years, there is no reason to buy again, but if the cables are older than that, you might as well get the newer ones to avoid the incidents of signal drop-outs and failure of cables. 12. 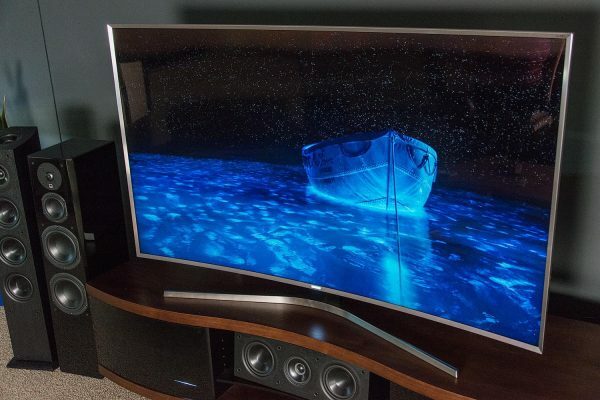 Does the Ultra HD television support HDR? The HDR or the High Dynamic Range talks about those formats that allow the viewers to watch the darker shades of the colors resulting in enhanced color volume, standard display, and improved contrast. For many people, the HDR upgrade is more noticeable than the 4K resolution. The fact is that not all the Ultra HD television sets support all types of HDR. Moreover, the HDR employments also differ in quality. While the technology seems to take a leap every moment, you must analyze carefully to know what you need to buy. The 4K gaming has been on the PC for a while, but only on those with powerful rigs. 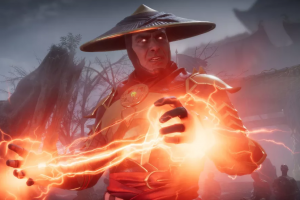 With the 4K gaming on the consoles getting popular over the last one year, you must thank the developers. For this television to display the Standard Definition or SD and the High Definition content, you have to upscale the content at first. The Ultra HD sets must convert the HD and the SD content to the Ultra HD resolution before displaying it on the screen to fill all the extra pixels. 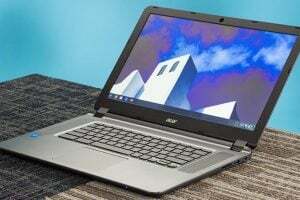 You must take a quick note that most of the big names associated with the manufacturing of the Ultra HD television set upscale pretty nice, some of the budget brands may not succeed. Although this issue may not appear prominent now as it used to be a few years ago, you need to know it. 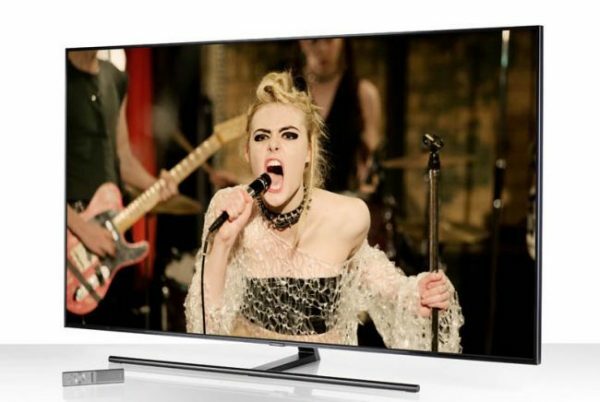 While the Ultra HD 4K content is available now, that larger amount of HD content makes it necessary for you to analyze the ability of the television to upscale. 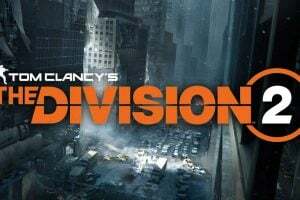 If the capability to upscale is lesser than what it should be, the low definition content ceases to look impressive than on a 1080-p television that processes the HD content originally. Although broadcasting the 4K content on the television has not come easily and it took a long time for the viewers to get the content, there are two options available right now, namely, the Sky Ultra HD and BT Sport Ultra HD. Both of them offer live 4K sporting action. While BT offers the opportunity to view the football matches, the Sky Ultra HD TV allows the owners of the set-top boxes to watch Formula 1, football and cricket. There are a number of streaming options available, such as Amazon Instant Video, Netflix, and YouTube but if you love physical media, the launch of Ultra HD Blu-ray opened an array of options. Several brands such as LG, Philips, Sony, and Samsung have Ultra HD Blu-ray models. For the lovers of live TV, you are never going to get those packages from your cable operator as of now. It is only available for special sporting events. With the bigger brands manufacturing the 4K sets, there is an opportunity for you to buy the next 4K television sets. To make the most of the TV shopping, you must go for not less than the forty-inch screens. 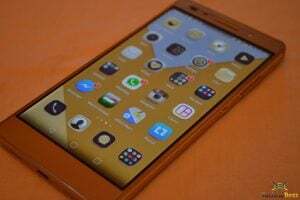 The idea is not to use anything which is too small, as a larger screen size is the best thing you can do to adopt the latest technology. If you are planning to buy a television measuring above fifty inches, you must always think about investing in the 4K television sets. More and more people are planning to get a bit of this new technology and the amount of content you are likely to get is only going to increase over the period. It is not about 4K making a big difference with the sizes; rather the technological wonders that have been incorporated into these sets have not come down to the smaller models. 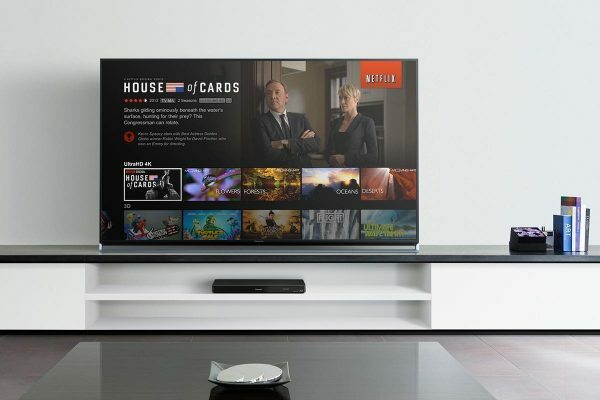 You may have doubted the entry of the 4K television sets into the mainstream arena before, but it appears now that these TV sets with the new resolution are not going to go away anytime soon. The viewers will be happy to get all kinds of recommendations about the performance of the brands. Some questions about the entry of the 8K resolutions have been doing the rounds, but you don’t need to worry about it as the new standard has a long way to go before it is put across the board. For taking a leap in the world of technology it is best to take one step at a time. For now, the Ultra HD 4K is the best resolution to adopt and is worthy of investment.